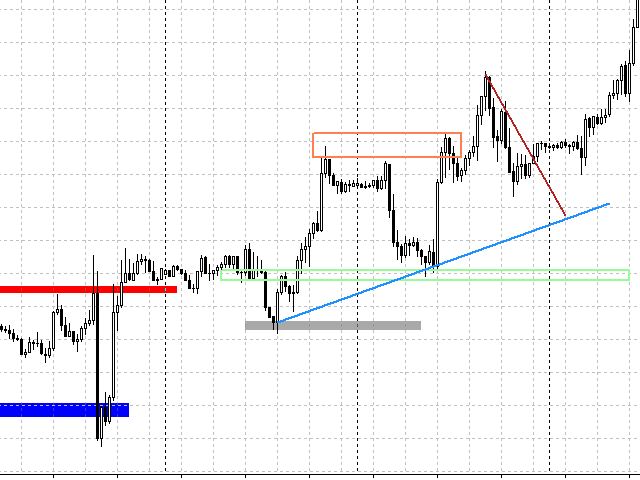 Color Levels is a convenient tool for traders using a Trendline and a Rectangle in their technical analysis. It allows setting two empty rectangles, three filled ones, and two tredlines. 6 and 7 - trendline parameters. Simply click a desired object and it will appear in the upper left corner. Отличный помощник в разметке, сам хотел подобного сваять, но наткнулся на ваш. Спасибо! Excellent and very useful! Thanks for your work! 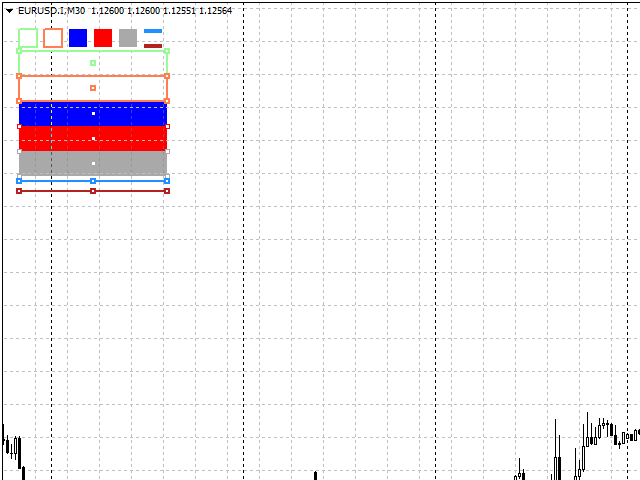 very hard to use and busy and does not useful and can be use with other indicator like i-session .